WHOA! Where did January go? I still have Christmas decorations waiting to go to the attic (at least they made it to the storage box). 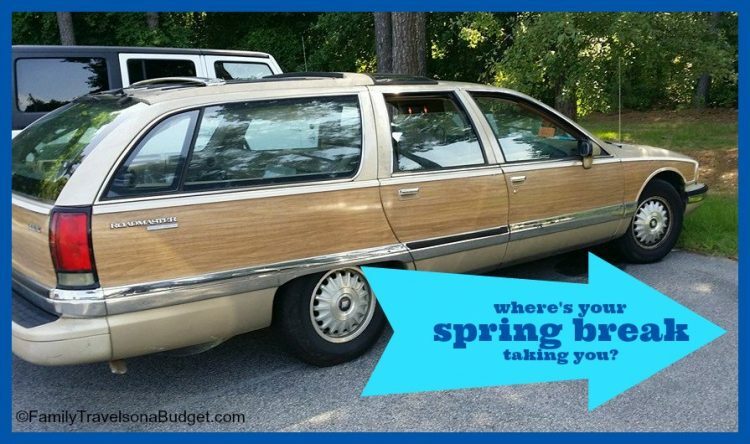 And now, we need a spring break plan. Anyone else who can relate? If so, this post is for you! 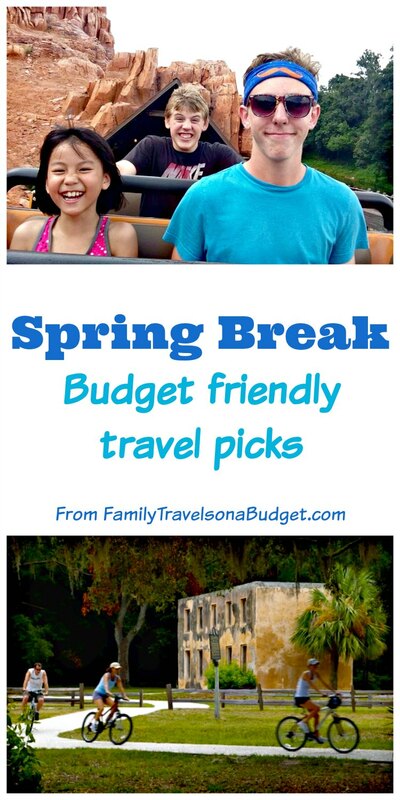 I have rounded up some great spring break ideas, none of which will break the bank. To make it easy, they’re arranged by region. Pick one close to home to save on airfare. One of Georgia’s Golden Isles, Jekyll Island was once the summer playground of the rich and famous. Today, the island is a carefully preserved historical destination that also has miles of sandy beaches, biking, shopping, golfing and more. 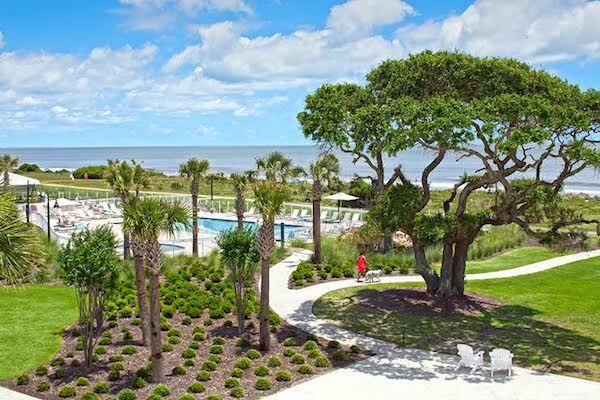 Budget travel tip: Holiday Inn Resort Jekyll Island is offering up to a 20% discount to spring break travelers who book ahead. Kids age 19 and under eat free at the hotel’s two restaurants (with paying adult). KidSuite rooms offer more space than traditional hotel rooms, and onsite amenities including fire pit, pools, Kids Club and playground for relaxed family fun. 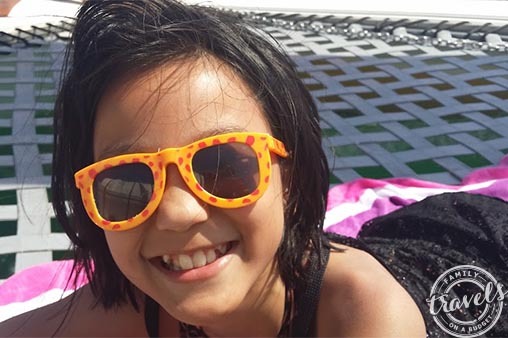 Spring break recommendations: The ocean might be too cold for a swim, but otherwise, the weather in March and April is great for beach walks, photos (Driftwood Beach and Jekyll Point are great spots), historical tours and exploring by bike. Click here to learn more about Jekyll Island, including signature events on the island. 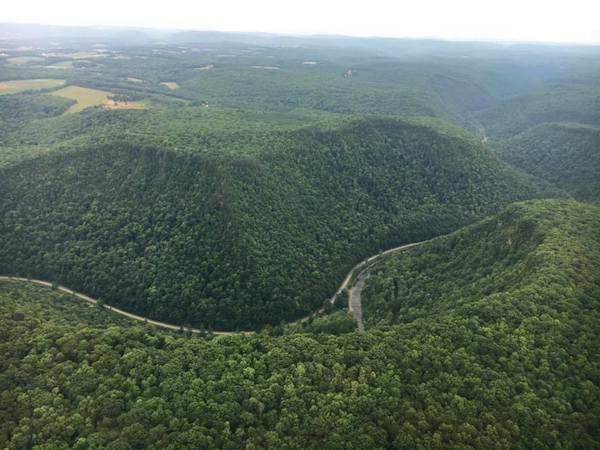 The Potter County and Tioga County region in northern Pennsylvania (about 2 hours south of Rochester, NY) is one of this country’s hidden gems — especially for those who love the great outdoors. 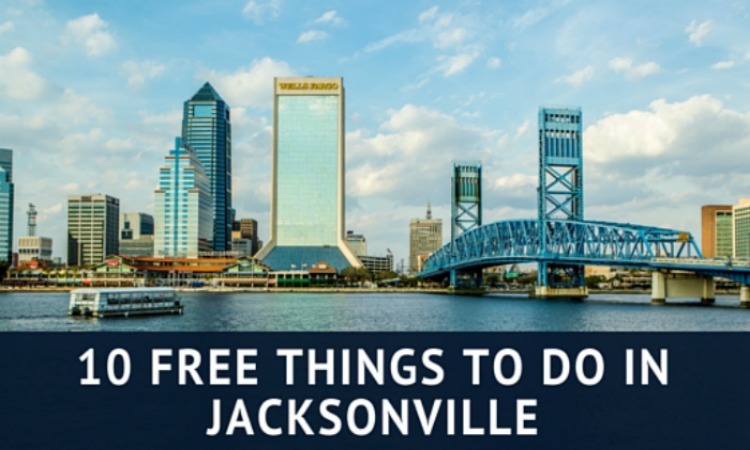 The region has long been a popular getaway for city dwellers during the summer, but in spring, it’s a bargain getaway with unique attractions and activities to entertain the whole family. Colton Point Motel offers comfortable, no frills lodging with space for families and free breakfast. This TripAdvisor 4.5-star rated hotel is a serious bargain! Penn Wells Hotel and Lodge offers historic charm at a bargain price in winter! The hotel’s rich history is evident from the moment you step through the front door. Wintertime stays include free breakfast daily, indoor pool and workout room access and the best location in downtown Wellsboro. Spring break recommendations: Hike at Pine Creek Gorge, shop in downtown Wellsboro (a kid-favorite stop is Pop’s Culture Shoppe, explore the Pennsylvania Lumber Museum, experience STEM fun at the bee apiary, maple farm and ice mine and enjoy some wonderful chocolate from Highland’s — a chocolate factory with an inspiring story. Click here to learn more about Tioga County and Potter County including packages, winter sports information and more. Just 35 miles northwest of Chicago, Elgin is a hidden gem in America’s midwest. The city is a hub for the arts with the Elgin Symphony Orchestra, live arts performances at Side Street Studio and visual arts at Artspace and HOTI Design. A spring highlight is the St. Patrick’s Day Parade and related events in neighboring Dundee. Budget Travel Tip: Stay in Elgin and take the Metra to Chicago for day trips. Weekend unlimited train travel is only $8. Not only do you save money, you don’t have to navigate Chicago’s busy streets! Spring Break recommendations: Bike, ski or hike the Fox River Bike Trail — and keep an eye out for bald eagles. Cozy up with a good book at Gail Borden Public Library on the shore of the Fox River in downtown Elgin — or visit the library for one of its many events (truly one of the most exciting libraries I’ve ever visited). Travel back in time on an electric trolley tour at the Fox River Trolley Museum. Tour Muirhead Farmhouse, the only farmhouse Frank Lloyd Wright ever designed. Shop for unique art pieces created by local artisans. 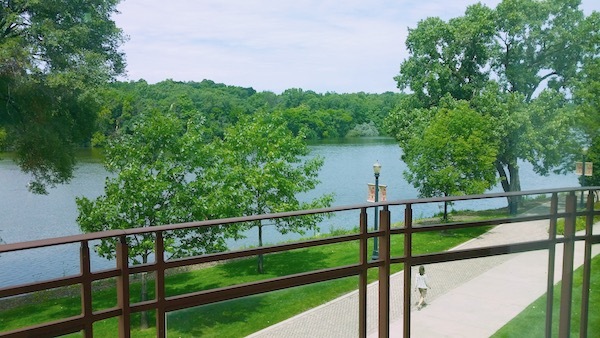 Click here to learn more about the Northern Fox River Valley area. There’s so much to see and do. Spring break at the library? Sure — at Gail Borden Library in Elgin, IL. 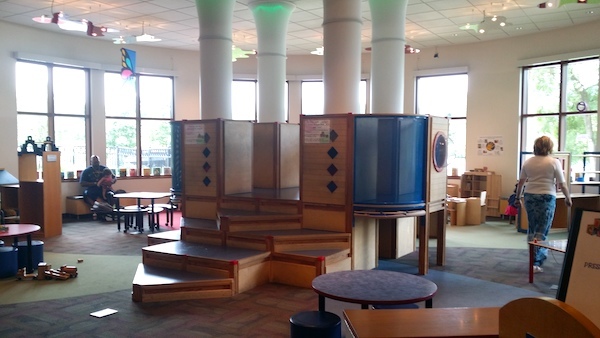 Playspace for free! Fox River Bike Trail in Elgin, IL offers year-round outdoor adventure. Oklahoma City is one of the most family friendly cities I’ve ever visited. The city has a clear plan and each neighborhood offers a balance of attractions, restaurants and shopping. 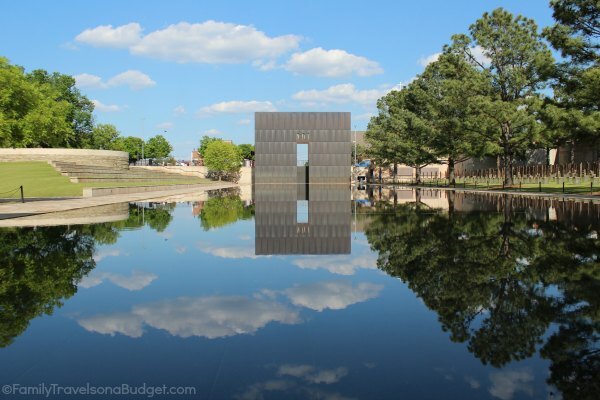 A must-see when visiting Oklahoma City is the Oklahoma City National Memorial & Museum, which tells the story of the 1995 bombing of the Murrah Federal Building. Families will find plenty to do in Oklahoma City to entertain the kids for days. Budget Travel Tip: Read this article to find low-cost, local favorites in OKC! Spring Break recommendations: Spend a day downtown, first touring the Oklahoma City National Memorial & Museum, then eating at one of the many restaurants in the area. Enjoy another day exploring Bricktown. Choose a warm, sunny day to go zip lining or boating in the Boathouse District. The Oklahoma City Convention & Visitors’ Bureau has loads of information, tips and recommendations to make trip planning easy. Across the country, national parks offer budget-friendly vacation options — usually without big crowds. 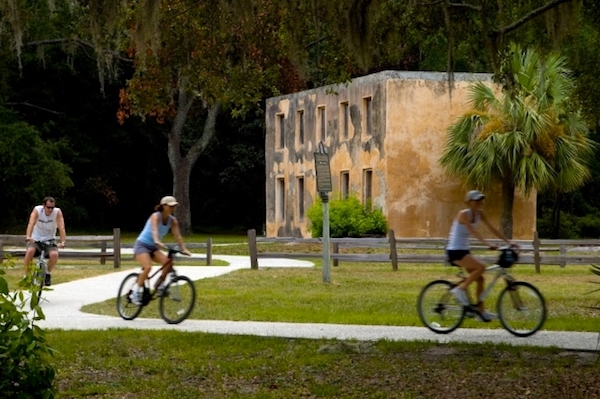 Adventurous vacationers will enjoy boating, hiking and biking. Those who want someplace to relax will discover quiet porches at park lodges and leisurely scenic drives or tours. 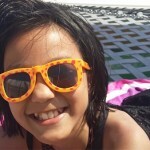 And those who just want to have fun can find parks with pools, swimming lakes, golf and so much more. With so many parks, there is an option for everyone! 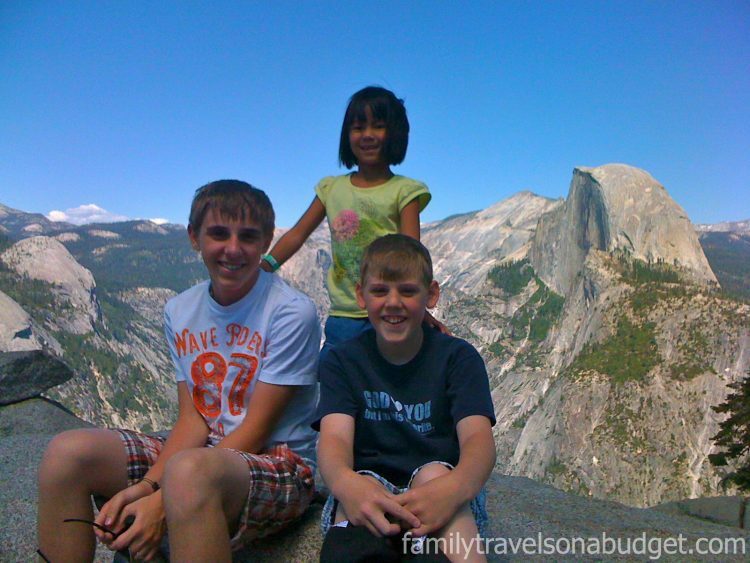 Spring break travel ideas — how about a national park? 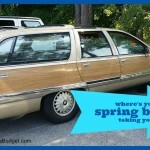 Spring break planning tips to make vacation easy! Try something new on spring break!